At Scholar Painting, we like to help our customers be as educated as possible. Below are PDF documents from The Paint Quality Institute that are relevant to what we do and why we choose certain methods over others. You will need Adobe Acrobat Reader to view them, which is available here. 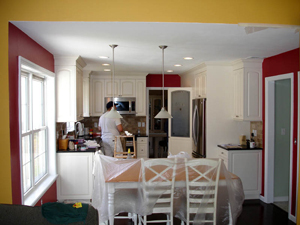 If you are looking for other types of contractors, visit best home improvement contractors.